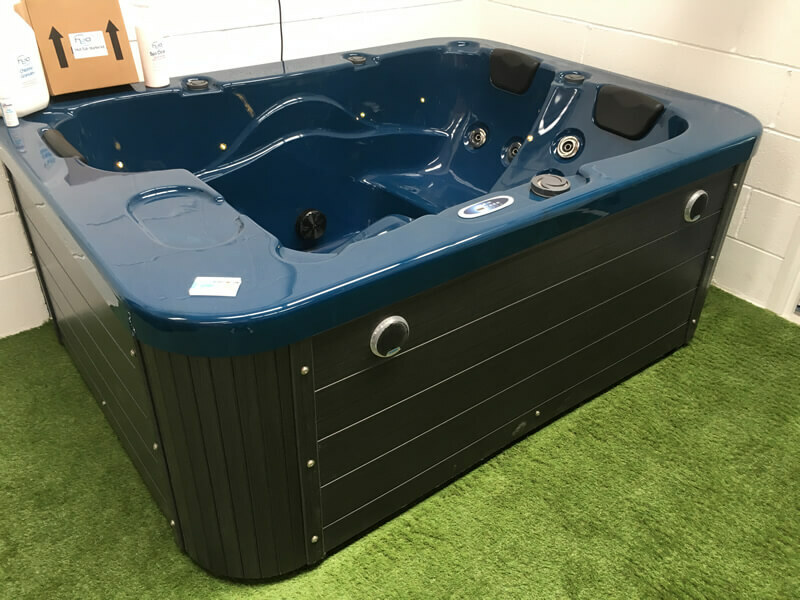 Hot tubs, from just £2499. 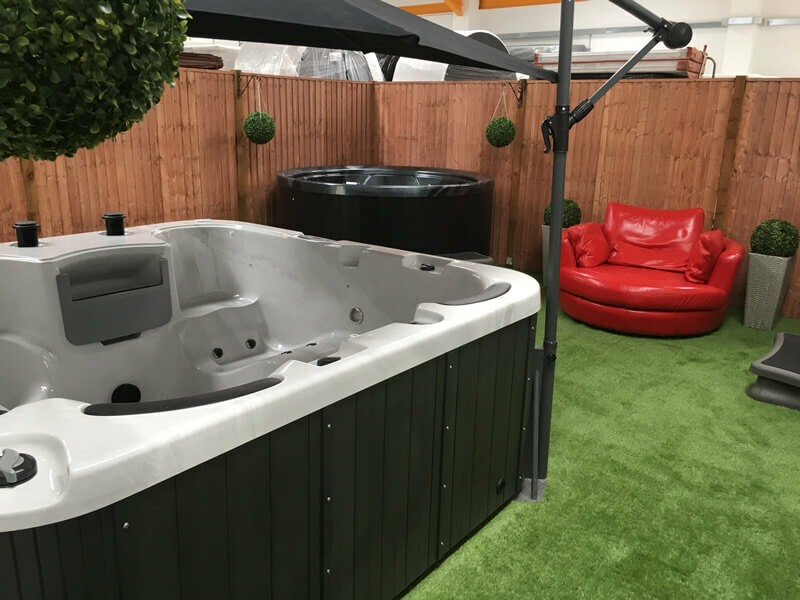 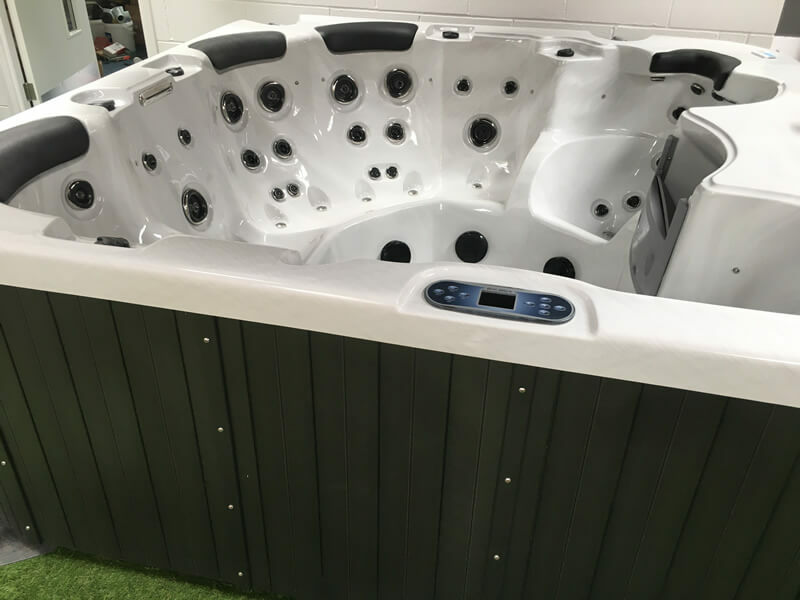 We are a family-run company that has sold thousands of hot tubs nationwide from our showroom in the heart of Nottingham. 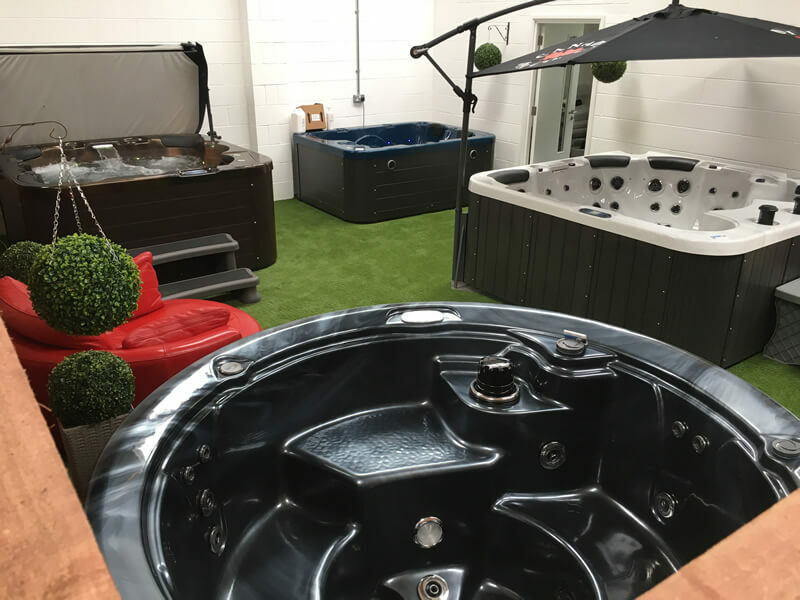 Browse our range online or give us a call to make an appointment to come and see us. 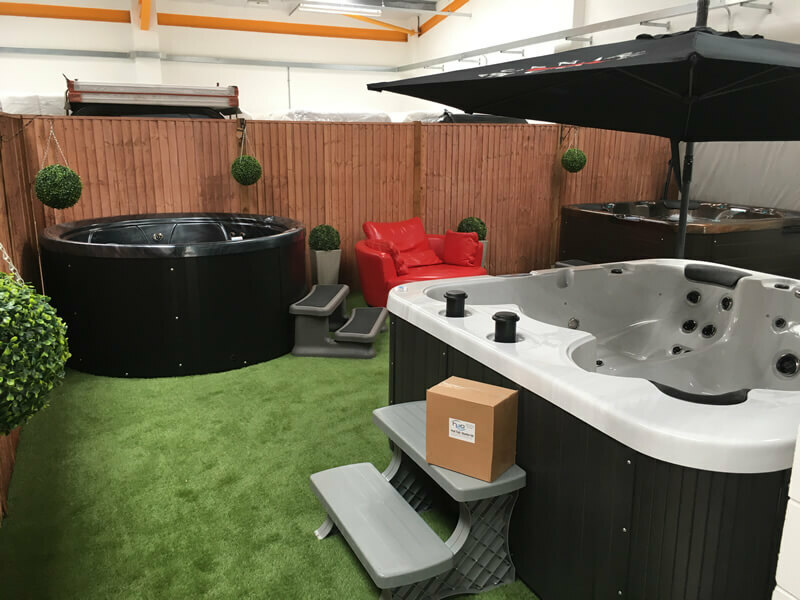 Hot tub model(s) interested in?